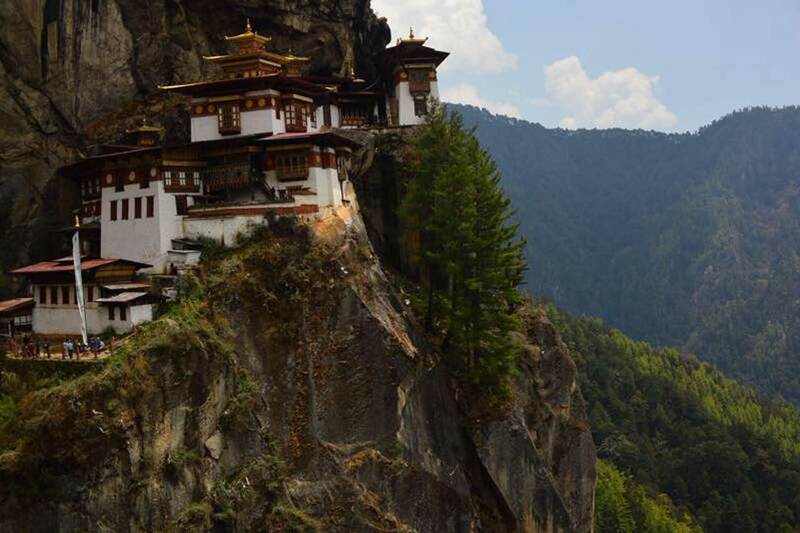 Bhutan is a landlocked state in South Asia, located at the eastern end of the Himalayas and bordered to the south, east and west by the Republic of India and to the north by the People’s Republic of China. Bhutan is separated from the nearby country of Nepal to the west by the Indian state of Sikkim, and from Bangladesh to the south by the Indian states of Assam and West Bengal.Bhutan existed as a patchwork of minor warring fiefdoms until the early 17th century, when the area was unified by Shabdrung Ngawang Namgyal, who fled religious persecution in Tibet and cultivated a separate Bhutanese identity. In the early 20th century, Bhutan came into contact with the British Empire, after which Bhutan continued strong bilateral relations with India upon its independence. In 2006, Business Week rated Bhutan the happiest country in Asia and the eighth-happiest in the world, based on a global survey.